Purchase orders: The value of one die unlocks the orders up to that number (shown on the spaces) and allows to buy one or two of those orders. Orders are refreshed and placed at the beginning of each round. 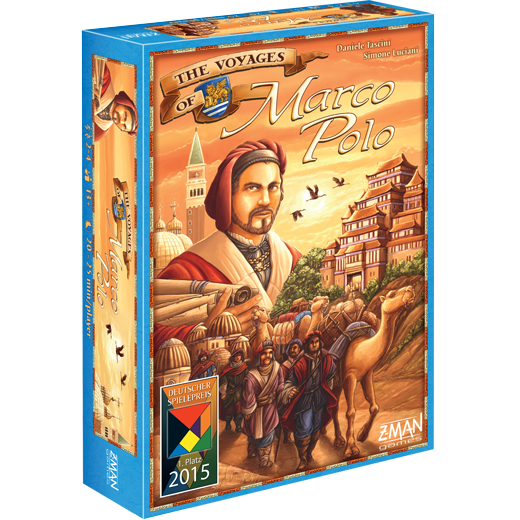 To fulfill an order, players have to spend resources for victory points, other resources, camels, and more. Game time : 60 min.